Can't find the VW cylinder heads you’re looking for? We have more than 20,000 VW parts in stock and not all our engine head replacement parts are listed online. So call us at (586) 757-2300 with your VW TDI cylinder head questions. We’d love to share our thirty years of Volkswagen knowledge and experience with you. 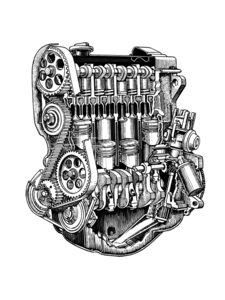 Whether you’re looking for a cylinder head for your ALH TDI engine, AHU TDI engine, BEW TDI engine, BRM TDI engine or just about anything else, we’ve got you covered. We understand that a properly functioning VW TDI cylinder head is crucial for the safety and performance of your Volkswagen and we're here to help you keep your VW TDI on the road.